It seems like a foolproof equation. You raise menu prices, you increase revenues, you boost profits… simple, right? When you expand the math to include the impact of a price increase on sales, sometimes addition can turn into a net loss that’s difficult to predict or accurately quantify. 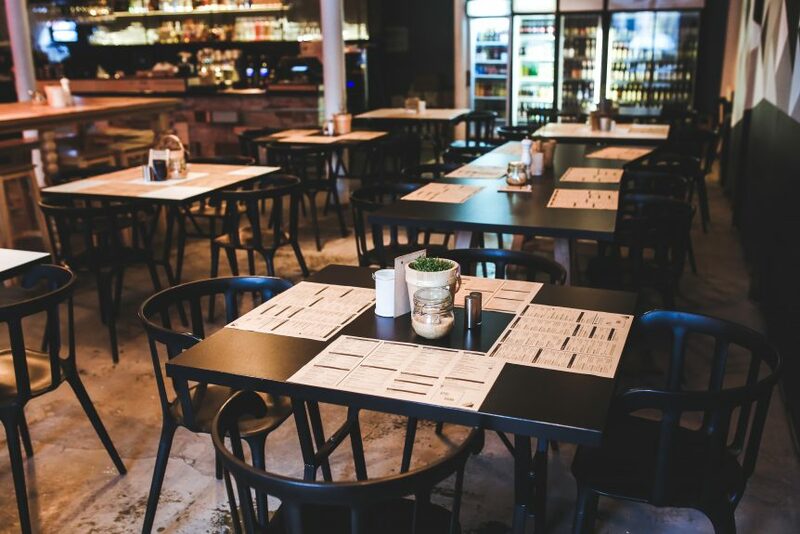 An effective big data analytics tool can provide a comprehensive analysis of your pricing and drill down to determine how each factor supports or weighs against the attractiveness of a menu price increase. The most visible component of menu pricing. 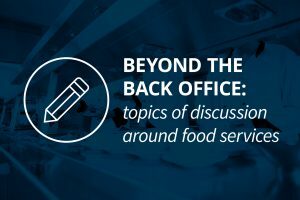 Analytics provides a richer, more nuanced look at food costs, including how the mix of menu items can be adjusted to lower food costs without sacrificing quality or customer satisfaction. There is a wealth of data to be considered beneath the surface, as long as you have the tools to effectively scrutinize that data. Food cost percentages are only a part of the equation. Menu prices based strictly on food cost percentages miss opportunities to increase profits by looking deeper into food cost margins. Data analysis incorporates margin calculations into your options for menu pricing. Your costs include much more than just the food. Data analysis reveals opportunities to feature the menu you want, but with better cost efficiency. If you’re offering brownies on your dessert menu, is it cheaper to buy them pre-made rather than make them in the kitchen? How are giveaway items like bread and butter affecting your bottom line? Food costs fluctuate according to seasonal factors and sometimes unexpectedly, as a result of other market pressures. Tracking changes is difficult on the fly, but much easier with a data analysis tool that looks at the entire marketplace, not just your restaurant. You can anticipate looming volatility challenges and adjust, instead of being taken by surprise. Your competition could have something to say about prices also. It’s difficult to eat at a competing restaurant regularly enough to compare prices and gauge portion sizes. Data analysis can simply and consistently add competitor pricing into the calculations you make to set your menu prices. The easiest way to analyze your menu is to look at high volume vs. low volume items and high margin vs. low margin items. The ideal item is one that’s both high volume and high margin. Big data analysis is engineered to make this kind of analysis simple, accurate, and continuous. The right big data tool allows you to instantly recognize which items to adjust prices, where to push sales, and items that should be dropped altogether. You might not need to adjust the price of an item to make it perform better: an ingredient adjustment might do the trick. Whether it’s a change of vendor, a more affordable ingredient, or an adjustment in portion size, a small ingredient change could eliminate the need for a very visible menu price change. Data analysis looks at all the options and presents them in a way that’s easy to understand. Want to look at the effect of previous menu price changes? Data analysis puts all that information at your fingertips to help you make more informed and relevant decisions. Analytics can drill down into data at the individual location scale to reveal both menu pricing inefficiencies and opportunities. 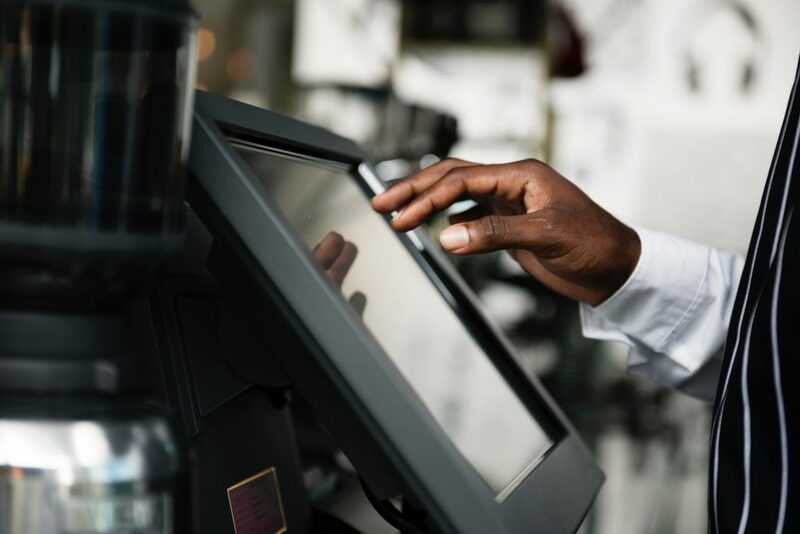 Analytics can reveal when menu items create throughput problems, how to price promotions to optimize profits, and how to optimize menu prices for specific locations or times. Statistical modeling, pricing science, and industry expertise are all combined within an effective menu data analysis tool that helps restaurants optimize product mix, drive traffic, and reveal challenges. Do you know if your menu prices need to be adjusted, or what would happen to sales if you did? The data is there, you just need the right tools to exploit it. Let Decision Logic give you access to exploit that data to make the best decisions for your restaurant.